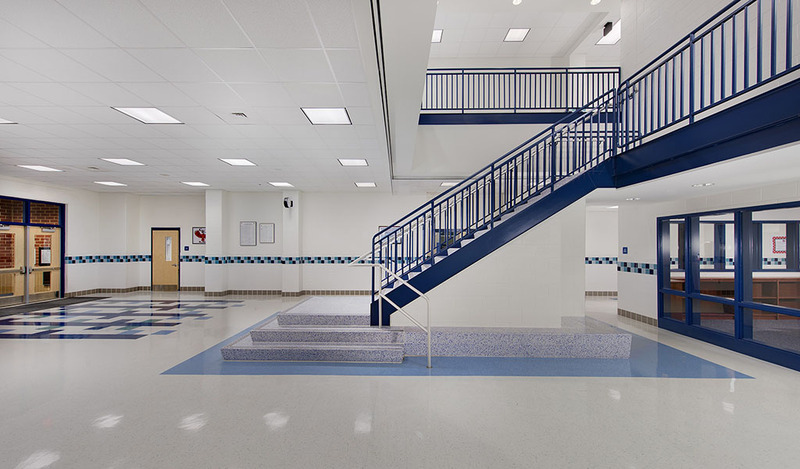 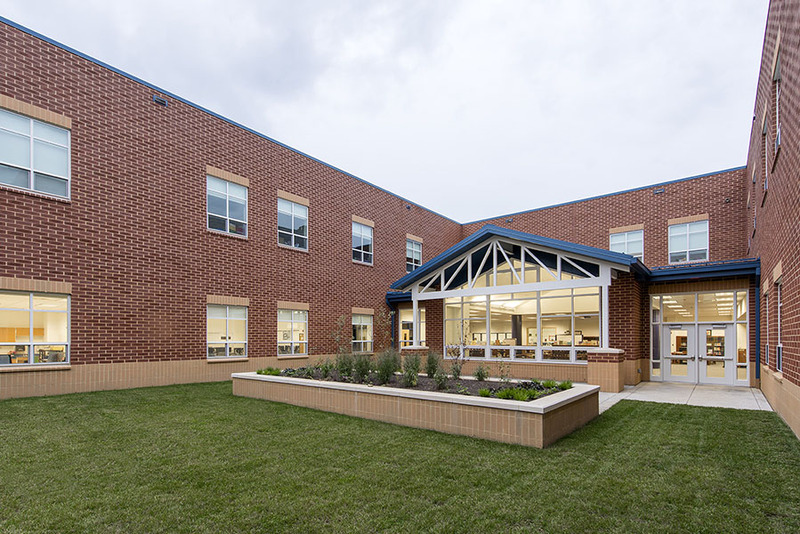 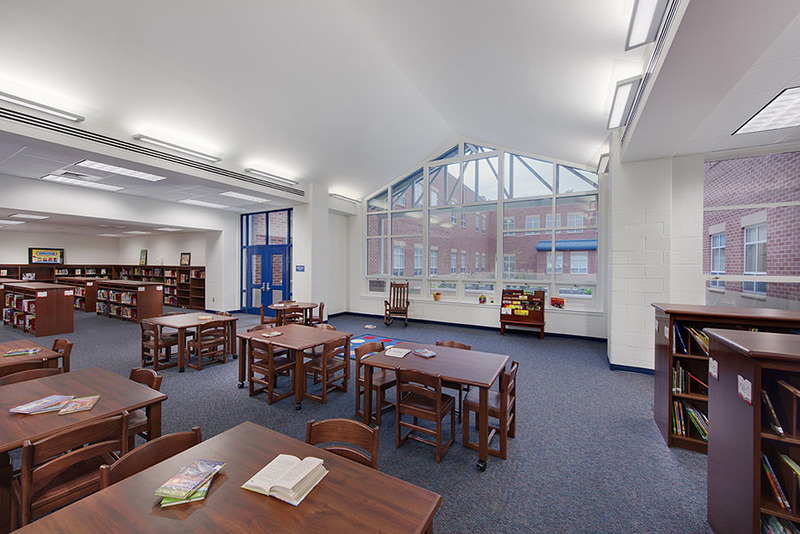 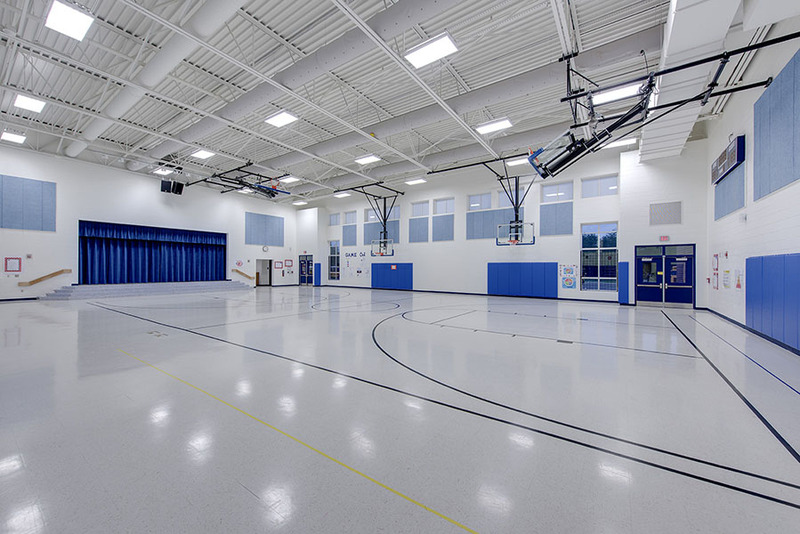 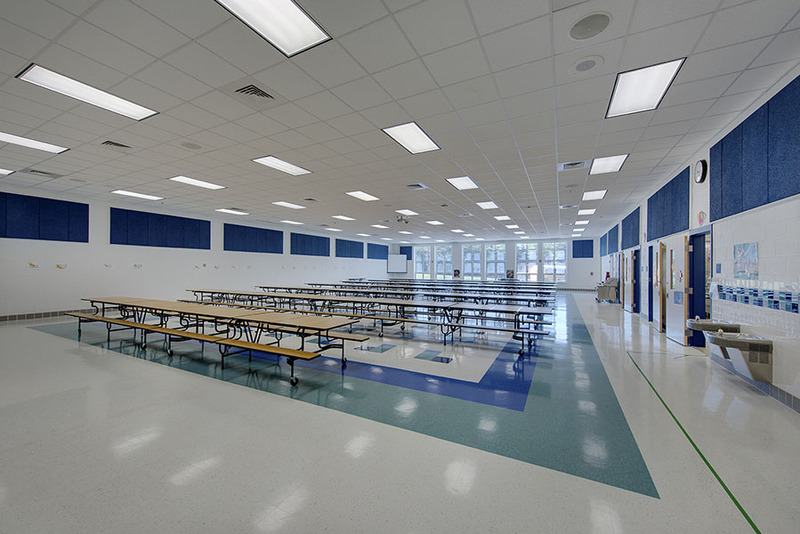 Cardinal Ridge Elementary School (ES-21) is a new elementary school site adaptation for Loudoun County Public Schools. 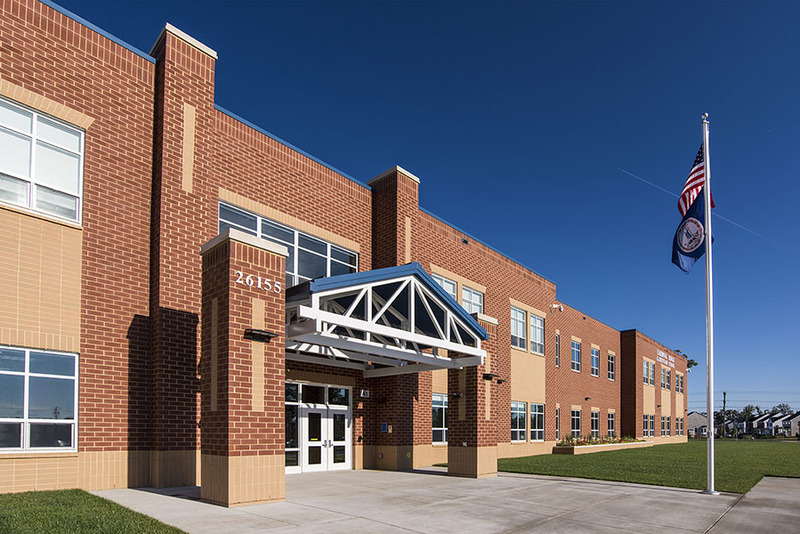 This 875 student capacity, prototypical K-5 elementary school contains a total of 106,000 sf and is set to open in the fall of 2014. 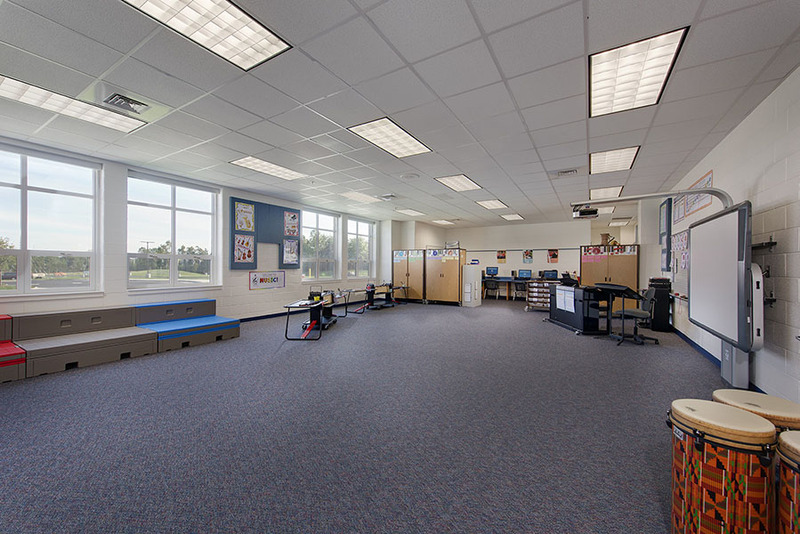 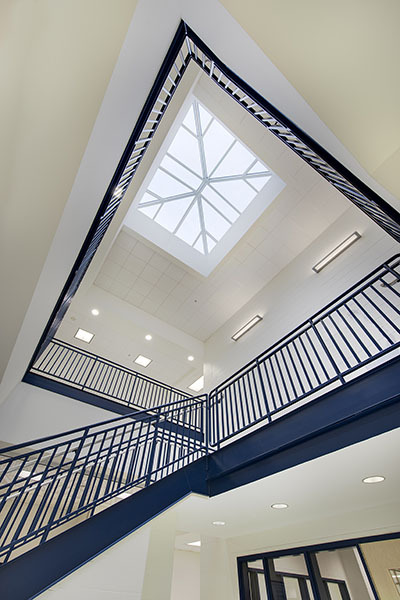 The school's two-story configuration provides natural daylight to all classrooms with rooms lining the building perimeter and flanking a central educational courtyard.